The advertising on television shows a bunch of healthy people (actors) merrily eating the brand new yogurt. The person sitting next to me is reading a magazine which shows in the back page the same product that I had seen on TV before leaving home. After working out, I stop for picking up some grocery and there it is, presented in a guaranteed spot in the busiest aisle of the supermarket, as well as in a mini freezer which has been privileged set up on the right side of the cashier counter. And then, after being bombarded by so many different means of propaganda, I wonder if this is really me willing to buy this stuff or if I had just turned out to be another victim of slow and unconscious conditioning. 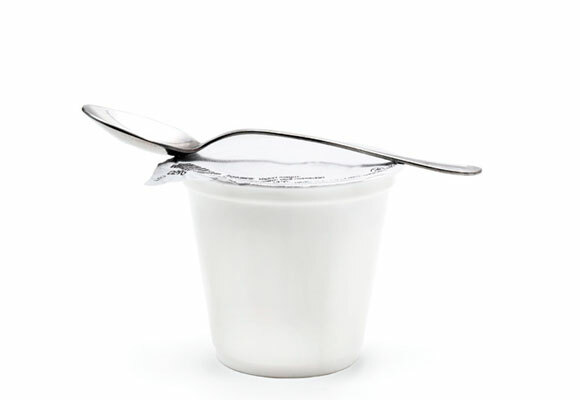 Milk protein concentrate, skimmed milk and/ or reconstituted skim milk, prepared vanilla flavor (water, apple juice, natural vanilla flavor, natural sorbitol, citric acid, potassium sorbate, xanthan gum and guar gum and identical natural vanilla aroma), modified starch, milk yeast, gelatin, sucralose and cyclamate. 1) Sorbitol: laxative effect resulting in nutrients malabsorption and diarrhea. 2) Citric Acid: irritation and damage to the stomach mucosa, eye irritation and tooth decay. 3) Potassium Sorbate: damage to white cells, skin irritation; genotoxic, being able to damage genetic information causing mutations and even accelerating the development of carcinogenic cells. 4) Xanthan gum and Guar gum: impact in the quantity and quality of bacteria from the intestinal flora. 5) Sucralose: gastrointestinal problems, headaches, tremors, nausea, blurred vision, allergic reactions, increased blood sugar level resulting in increased appetite and weight gain (no point in claiming the power of zero calories if it makes you eat more from the other stuff). 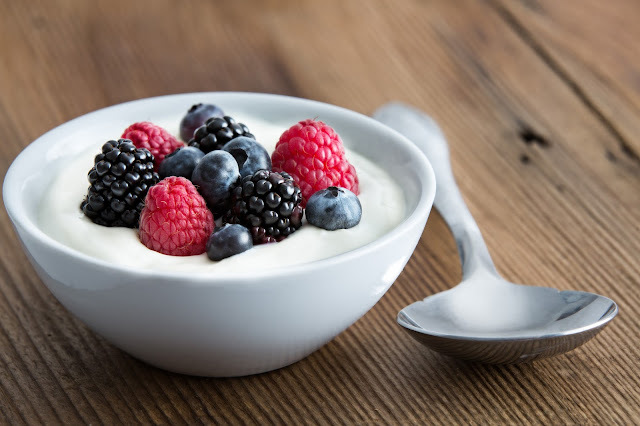 Ingredients: 1 liter of milk and 1 cup of plain yogurt (that old school little friend without much advertising with 170 g per cup and made of milk and bacteria, sometimes milk, milk powder and bacteria). Preparation: Boil the milk and when it is warm place it in a clean container. 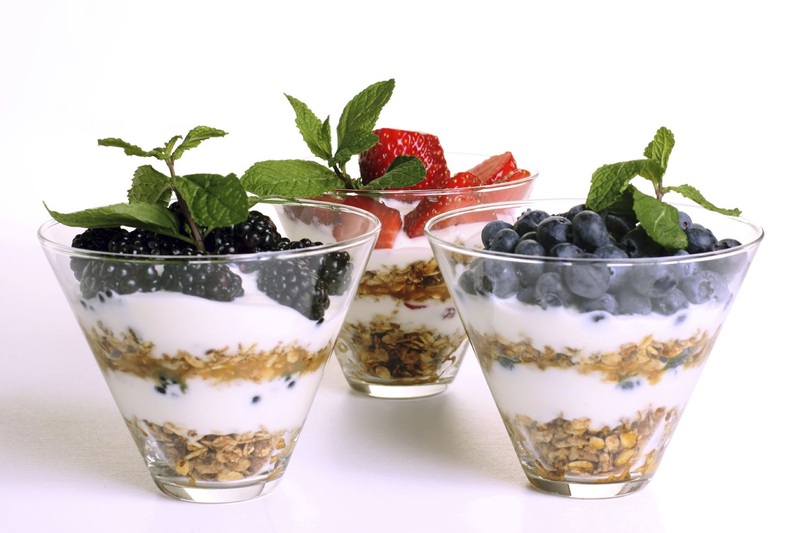 Mix the yogurt with the warm milk and already in the bowl. Stir to incorporate the yogurt to the milk and cover it for about 8 hours. During this time do not open or move the bowl. That's it. The Industry only cares about profits. Make your life also more profitable and realize that we actually live in a large supermarket where the owners do whatever they can to keep us in the main aisles and well away from fruits, vegetables, and even the butcher sections. They win, we lose. The only thing we get in exchange by accepting it is a continuous and unconscious debt to ourselves, while getting more dependent of these fake friends in Health and Fitness, and to make it even worse, we gain some extra kilos by these low in nutrients and high in unnecessary calories food choices. Keep Strong. And The Wallet Away From the Toilet.